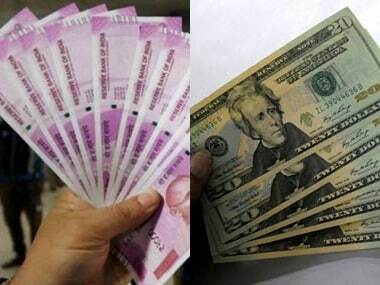 New Delhi: FCRA licences of around 20,000 of 33,000 NGOs have been cancelled by the government after they were found to be allegedly violating various provisions of the FCRA, thus barring them from receiving foreign funds. 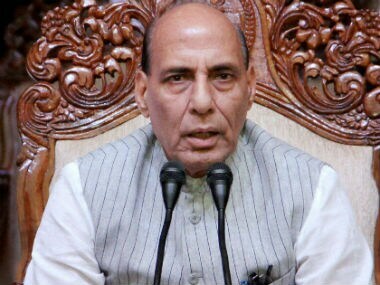 This was conveyed to Home Minister Rajnath Singh during a review of the Foreigners Division of the Home Ministry in New Delhi on Tuesday. NGOs, only 13,000 NGOs in the country are legally valid now to receive foreign funds. "The exercise of reviewing the working of the NGOs was started about a year ago and the process is still continuing. The cancellation of the FCRA licences of the NGOs done over a period of one year," a home ministry spokesperson said. Among the 13,000 valid NGOs, around 3,000 have submitted applications for renewal while home ministry received 2,000 new applications for registration under the FCRA for the first time. An additional 300 NGOs are currently under prior permission category but not registered under the FCRA. However, FCRA licences of around 16 NGOs were renewed by the home ministry under the "automatic" route and all the cases were reviewed thoroughly and except in two cases, 14 NGOs have been put under the prior permission category while papers of the two NGOs are under examination. As per FCRA, if an NGO is put under prior permission category, it is barred to receive foreign funding from abroad without taking permission from the home ministry. A home ministry official said on Tuesday of the around 33,000 NGOs registered under the FCRA, 27,000 were due for renewal this year. Of these 27,000 NGOs, around 19,000 NGOs have submitted applications for renewal under the FCRA. And of the 19,000 NGOs, FCRA licences of 15,500 NGOs were renewed. Among the total 27,000 NGOs, 8,000 have time till February for renewal of their licences under FCRA. The official said just FCRA licences of just 222 NGOs were cancelled in recent past.